Lanterns do not have to look dingy, repulsive and be associated with the urban lifestyle. Used as outdoor lighting, garden lanterns can be used in your garden, private park or backyard property. Lights take various forms to enjoy users not only with a friendly, slightly diffused light. 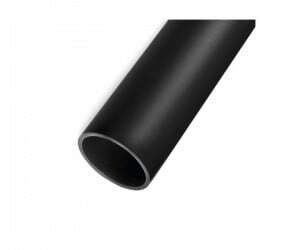 They will successfully perform a decorative function and become the main decoration of the garden. The Lunares store offer includes garden lanterns in a classic, modern or rustic style. 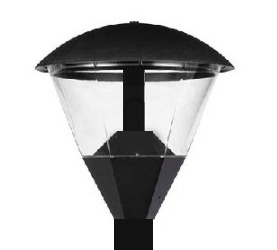 The richness of the products allows to match individual customer needs for external lighting. An interesting proposal to introduce an evening or night time of pleasant light outside the property is a garden lantern with a stained glass window. Rustic style brings to mind the characteristic rural buildings, simplicity and a relaxing, homely atmosphere. 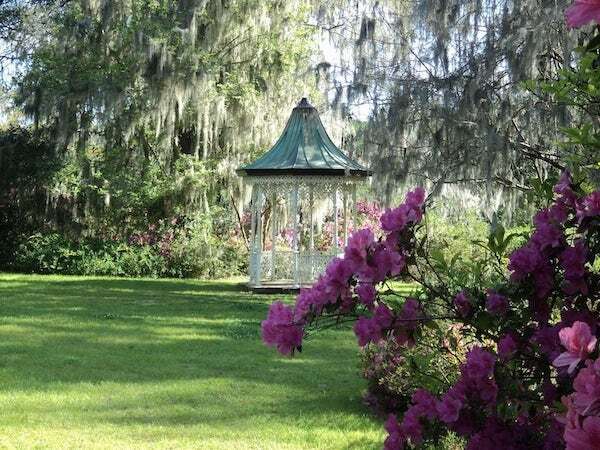 Standing outdoor lighting placed near the gazebo will create an atmosphere of relaxation. Rustic lantern with stained glass will become a unique decoration of the backyard garden. Fans of modern solutions will like the garden lantern with crutches. The device is equipped with special baskets placed on the top of the mast, which provide protection for round lampshades. The whole is an interesting alternative to light balls placed on low posts or directly on the ground. Garden lanterns, depending on the model, have a diverse number of light sources. There are devices with one, two or even three-point lighting. In the case of a large surface requiring additional light, lighthouses with two or three light sources will be better. However, small gardens subtly flare thanks to lighting with one bulb. The devices used to illuminate the outer space may have different heights. There are garden lanterns, 2 meters high or more, such as a lighthouse with Cordoba stained glass, and small appliances that reach about 1 meter, such as the Polux Florence garden lantern. For some devices, the height of the mast can be adjusted and adapted to the conditions prevailing in the garden or in front of the property. The solution turns out to be very useful also after the changes introduced in the arrangement outside the house - just raise or lower the garden lantern to perfectly illuminate the area. 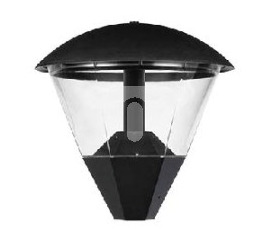 When choosing the right outdoor lighting, it is worth paying attention to the IP protection indicator and the material of standing garden lanterns. 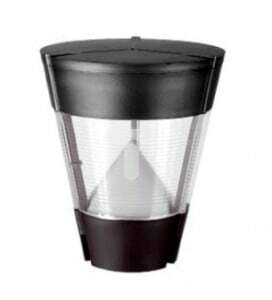 The high IP value will allow you to enjoy the light of the lantern for a long time and protect the device against harmful external factors (including dust, precipitation, low temperature). In the past, equipment made of steel was used, but the damage caused by, among others, due to moisture and rust generated, they have shortened life and use of lighting. 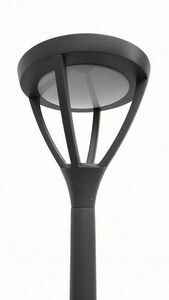 A garden lantern with a mast and a skeleton of a lantern or a basket for light balls made of aluminum will be durable and resistant to adverse weather conditions.